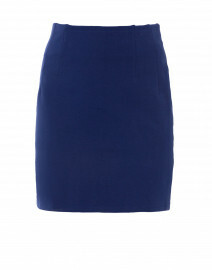 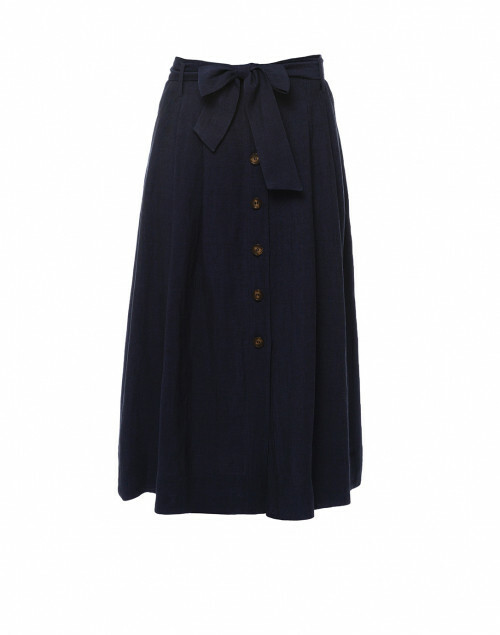 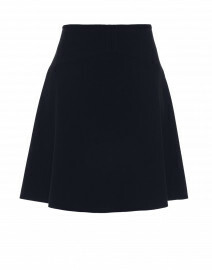 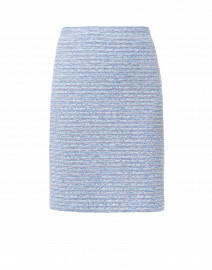 The sophistication of Seventy design philosophy is expressed in this navy high-waisted skirt. 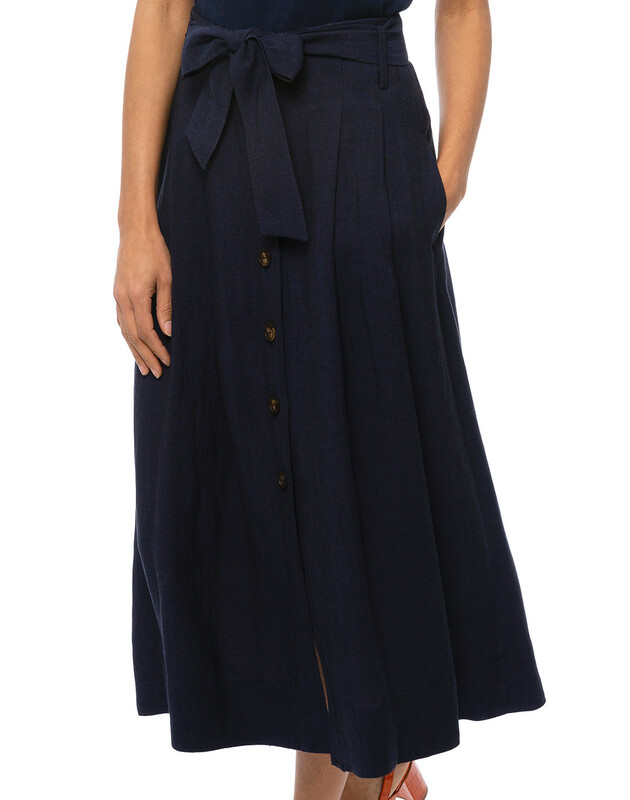 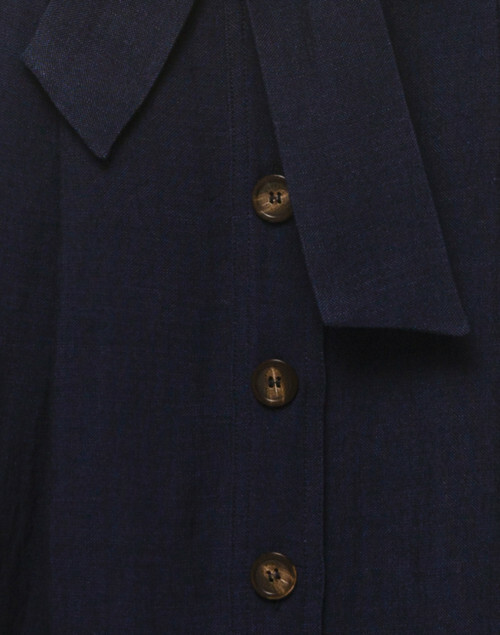 Crafted in Italy from mid-weight linen-viscose blend, the midi length is accented with brown buttons and cinched in at the waist with a self-tie sash. 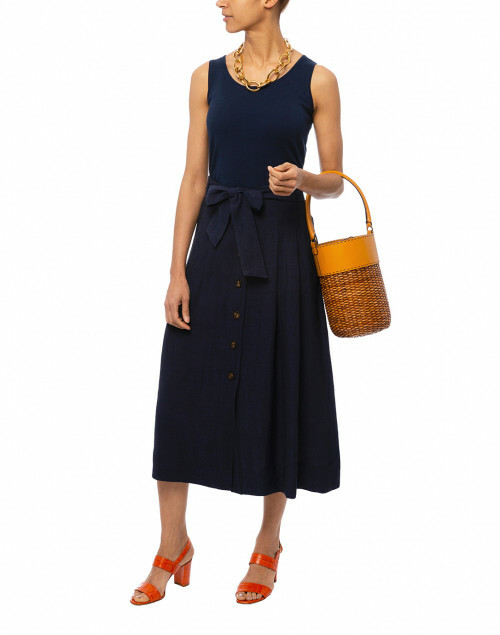 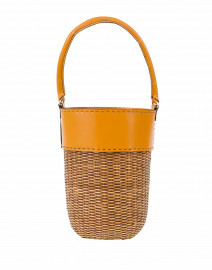 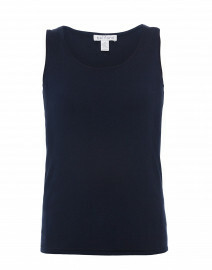 Style it with a navy tank and a woven bucket bag for a chic summer look. 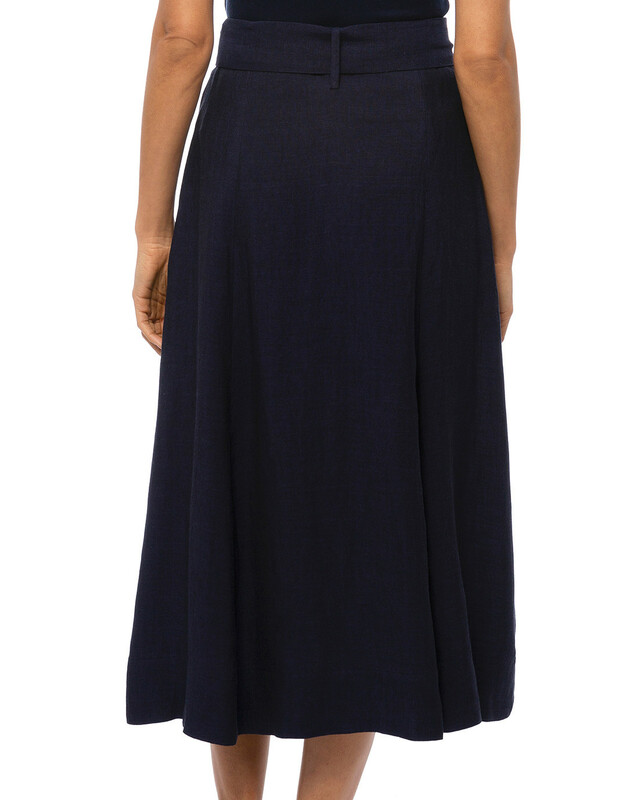 Length 33" 33" 33" 33" 33" 33"
Waist 29" 30" 31" 32" 33" 34"